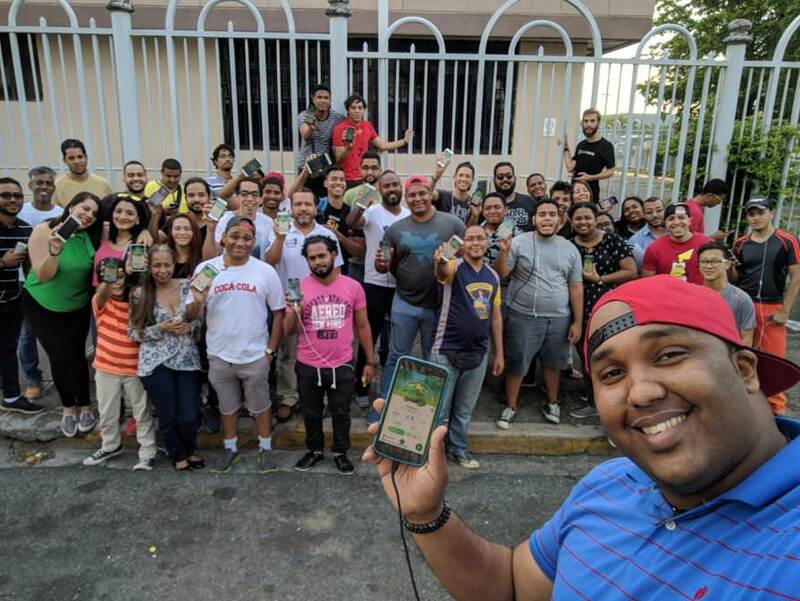 Trainers, the Kanto event is in full swing, bringing double candies for each catch / transfer and 50% buddy walking distance, which will run through this month’s Mareep round-up Community Day. With all those great bonuses and the incentive of reduced egg hatching distance, it is easy to see why we are all so excited for this month’s Community Day! The Hub is once again reaching out to all of our amazing readers and community to share their experiences with the world. Last month, the Hub received an astounding number of responses that we added to the Global Photo Atlas, and we’re hoping that this month the project will grow even larger! The cotton candy colored Mareep will be a beautiful new addition the game. We, at the Hub, are excited to see its appearance as well as all the amazing members of our Global Community again this month! 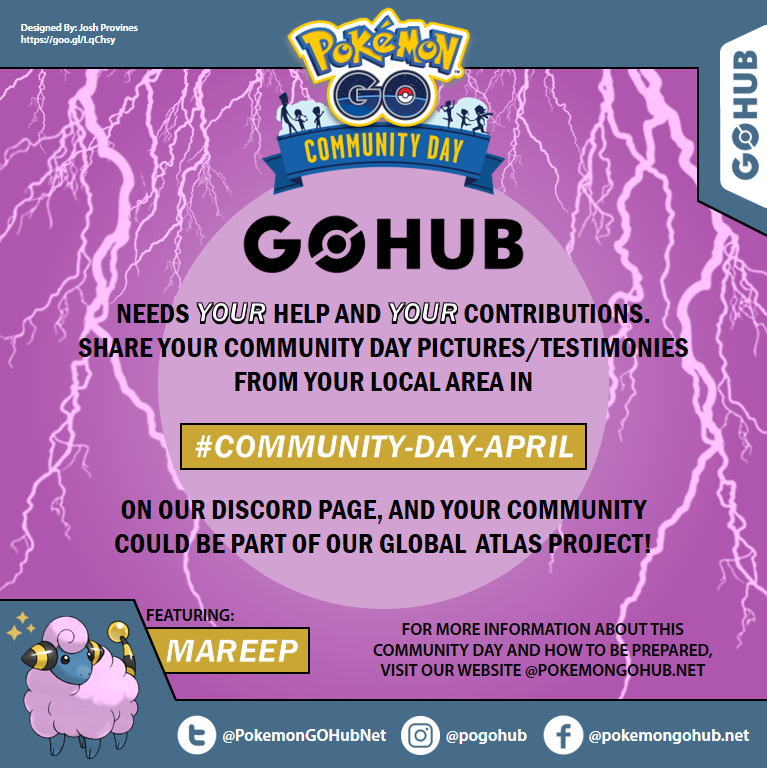 The post Announcing Global Photo Atlas Project #3: Mareep Community Day appeared first on Pokemon GO Hub.